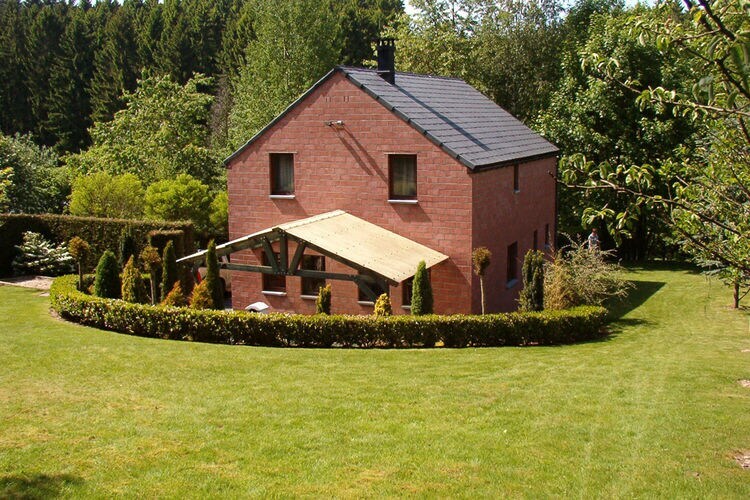 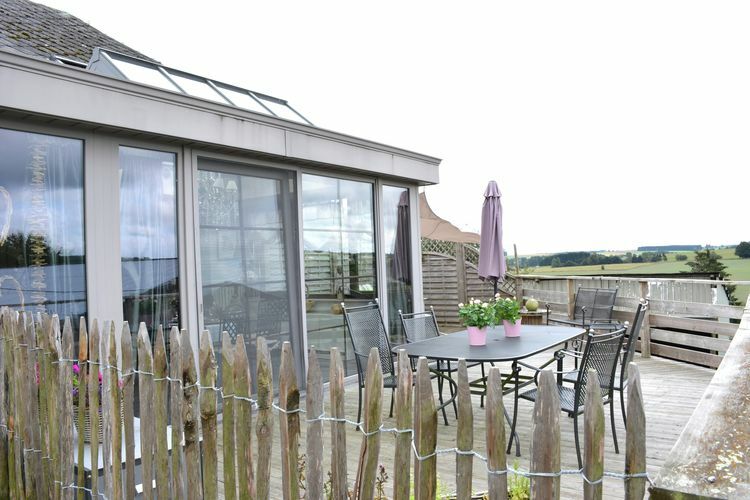 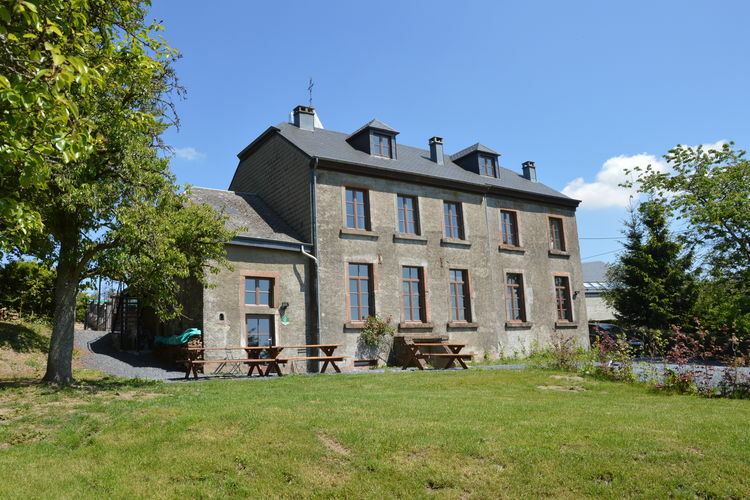 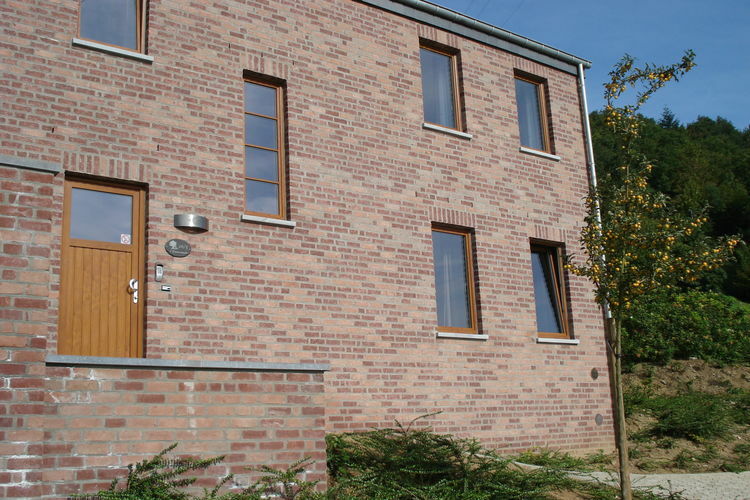 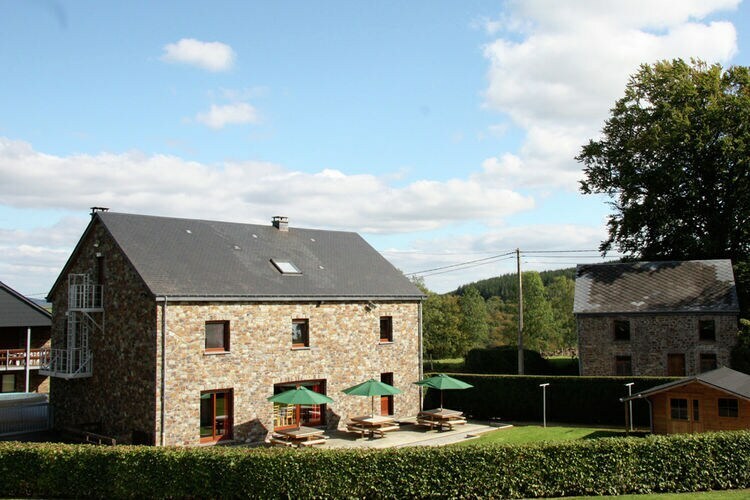 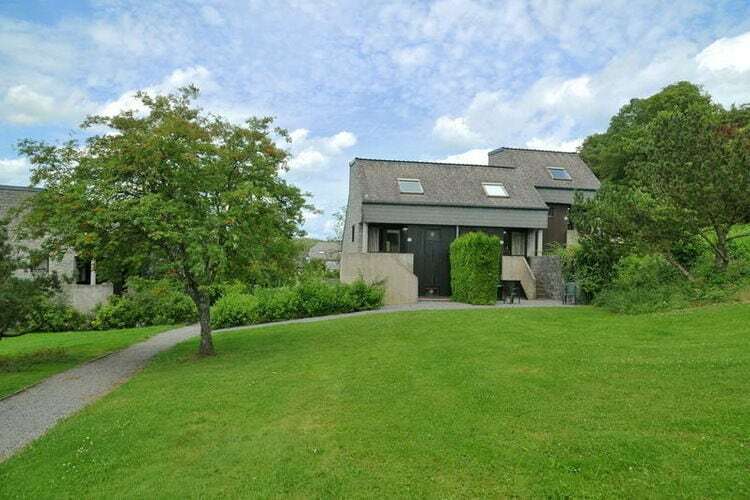 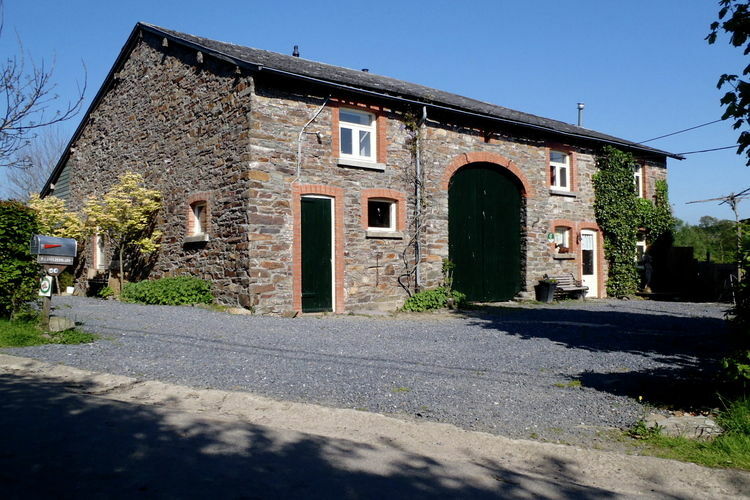 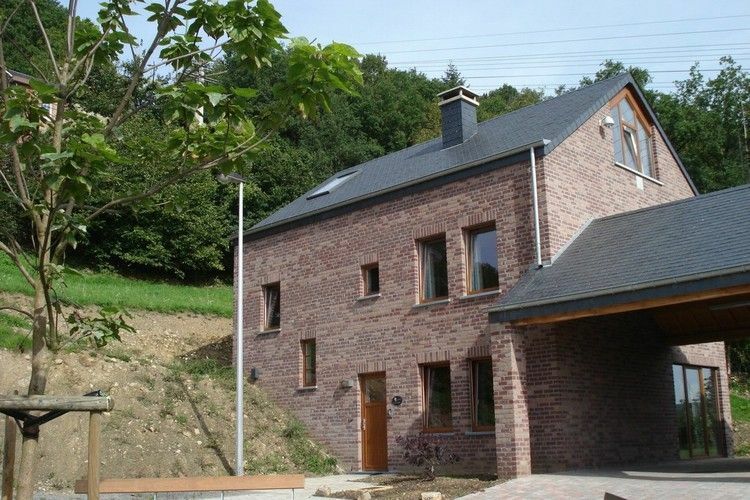 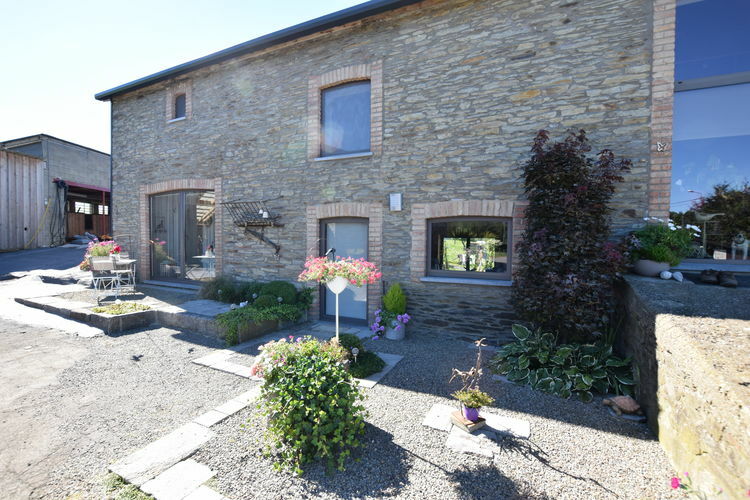 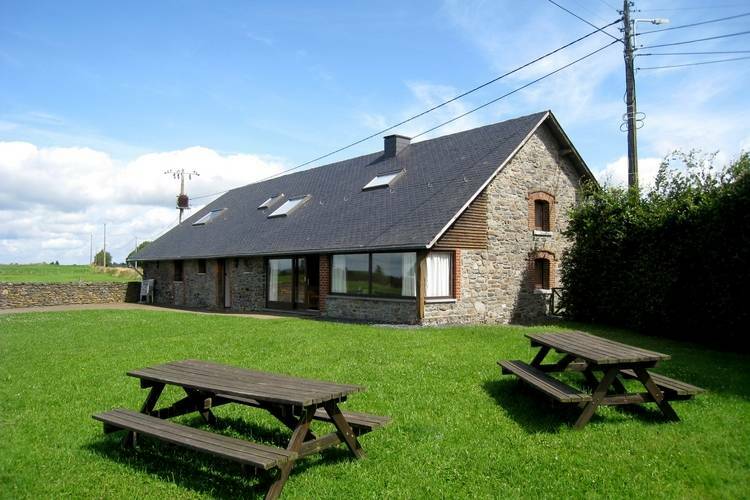 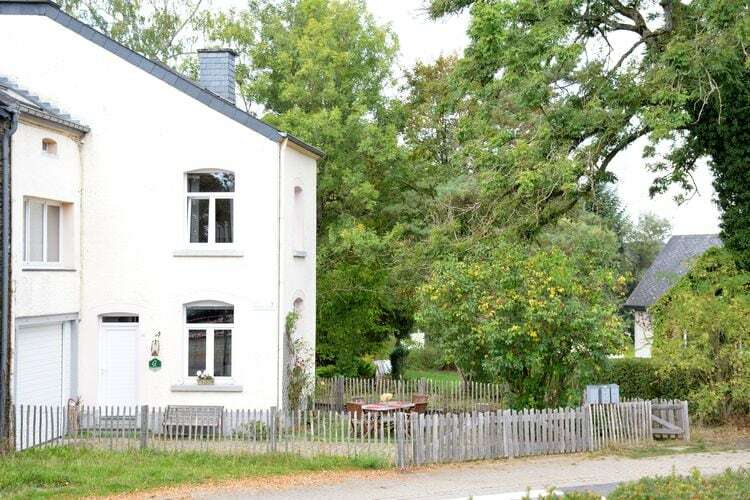 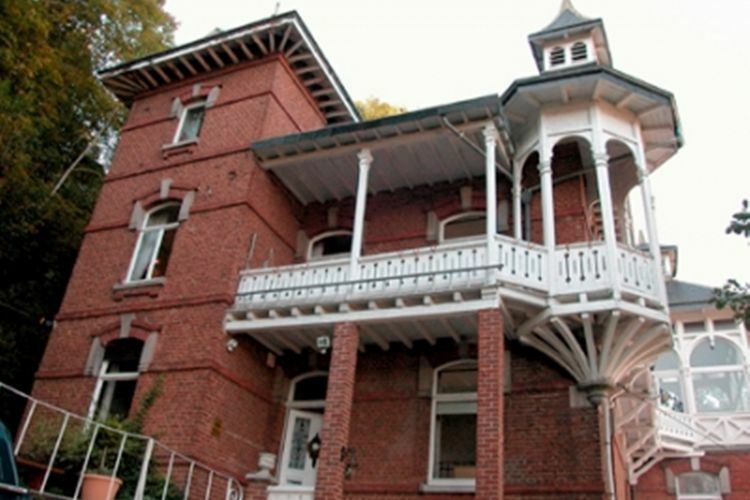 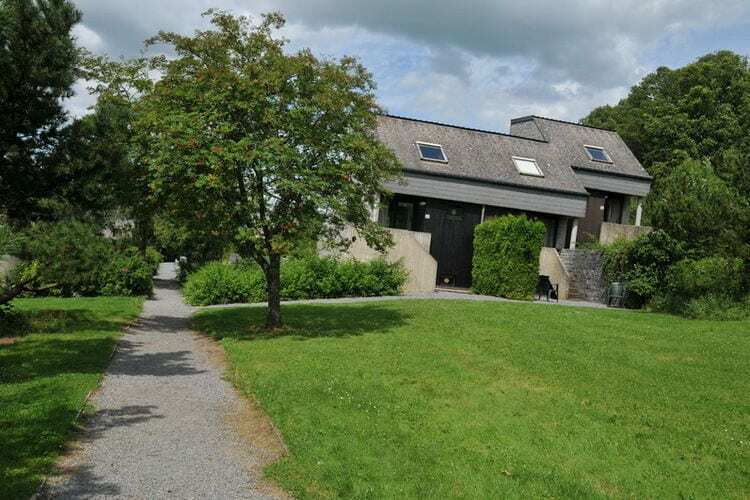 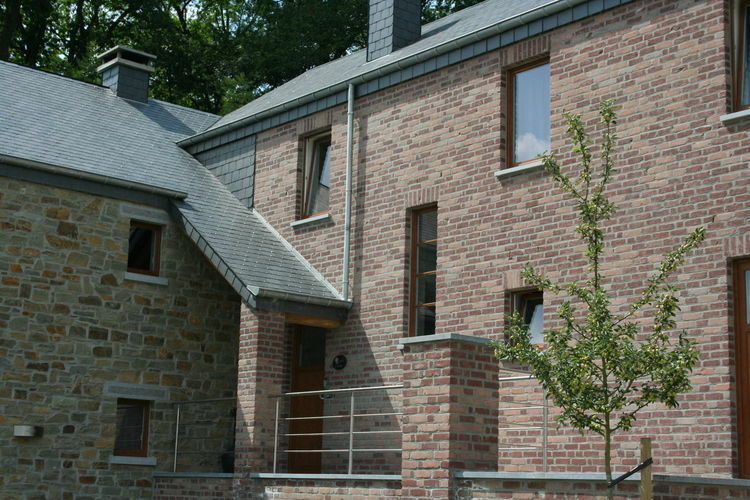 Book Online self catering Luxembourg holiday rentals & vacations in Chalets Cottages Villas Apartments throughout popular destinations in Belgium. 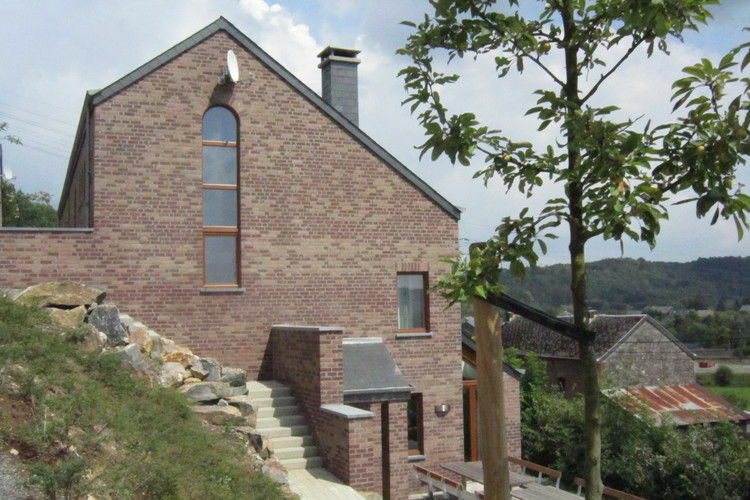 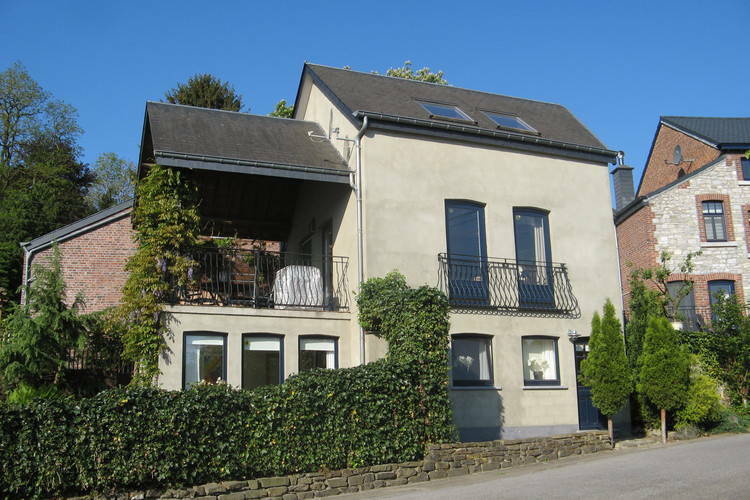 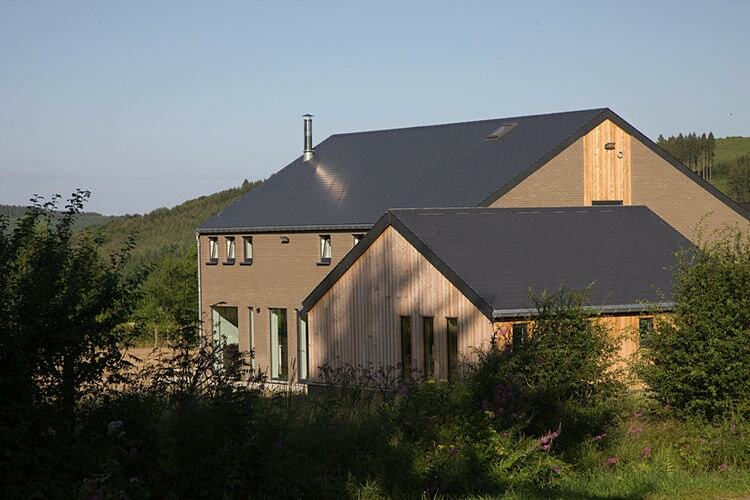 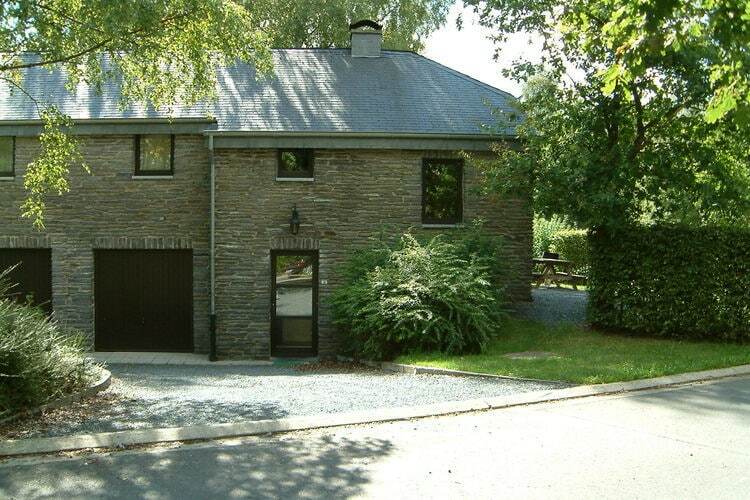 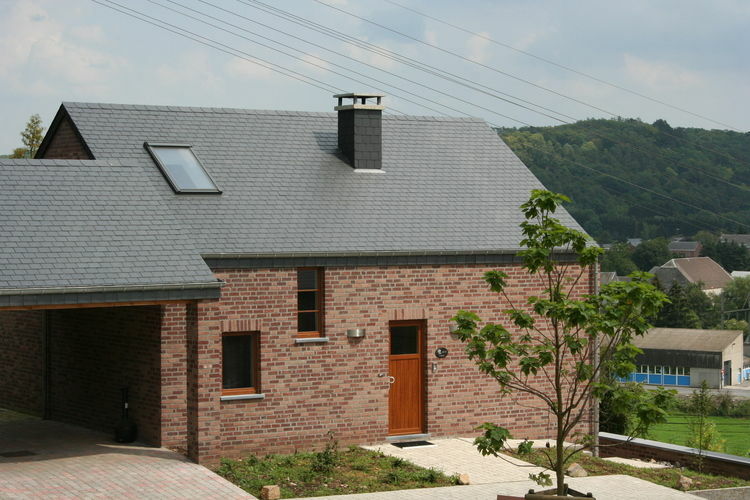 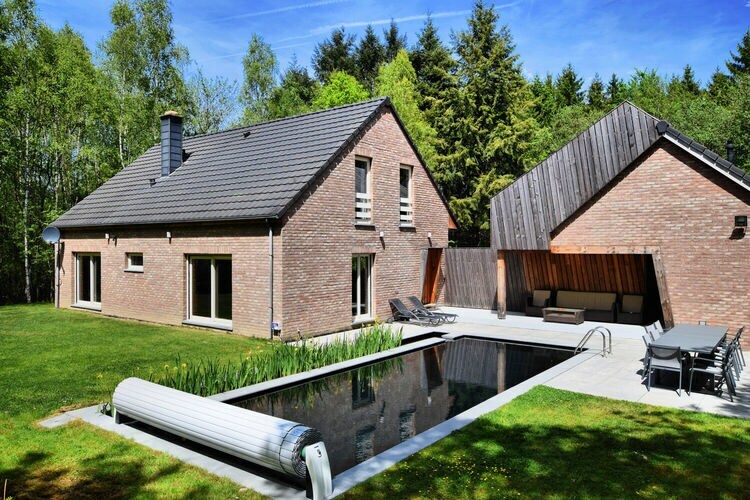 There are 621 Holiday Homes in Luxembourg Belgium - to see the other holiday homes please use the page selector. 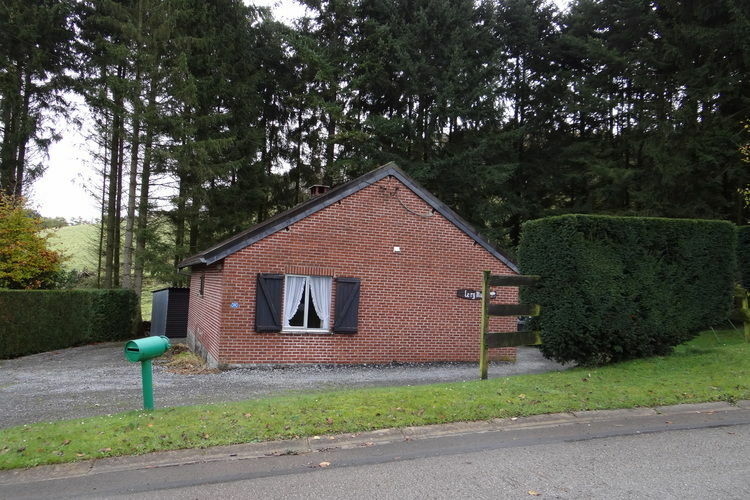 detached bungalow with lovely recreation property. 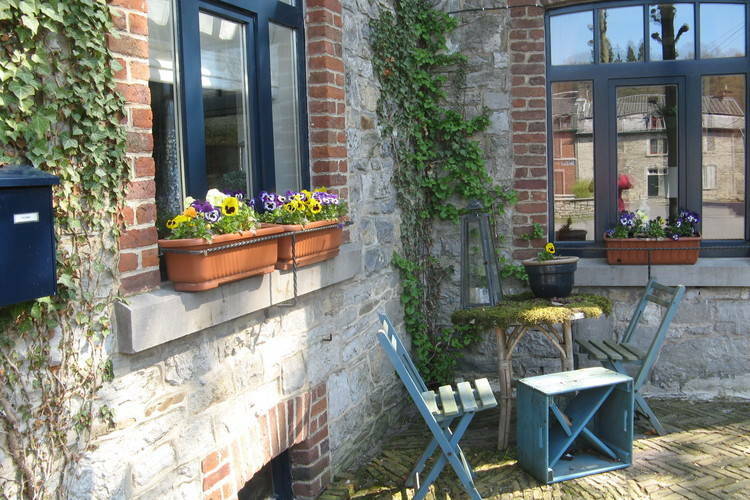 A beautifully renovated old court house from 1750.